This is a delicate piece of equipment. Strictly renting to pros only. Please leave your contact in comments section below and we can have a quick chat before you book. 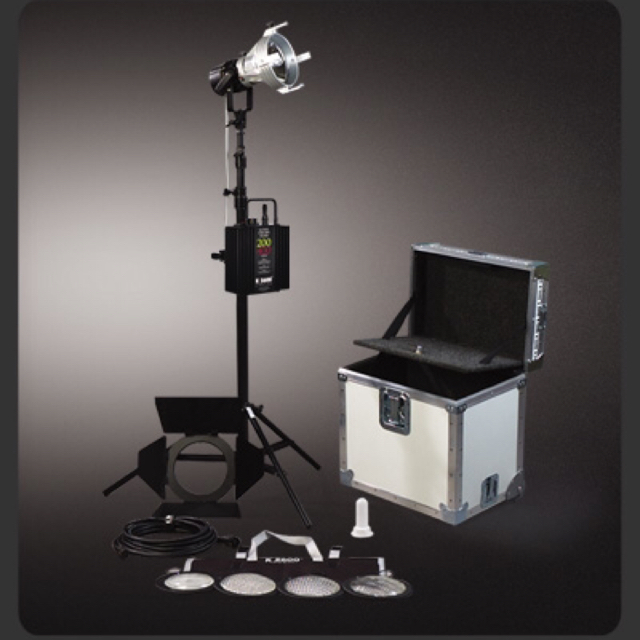 Check out this Joker-Bug 400W HMI Lighting Kit available for rent for $1,190 a day, in 🇭🇰 Hong Kong !